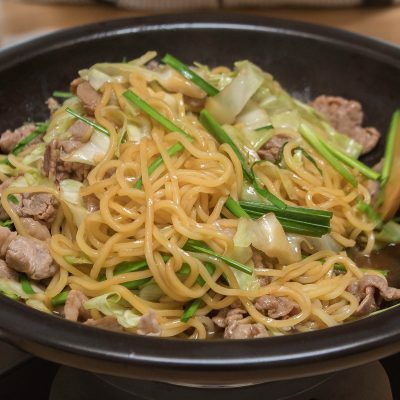 This is a very popular traditional Japanese dish in the spring, when fresh bamboo shoots and wakame seaweed are in the height of season. Bamboo brings sweet and tender characters, and the wakame is rich in mineral flavors. 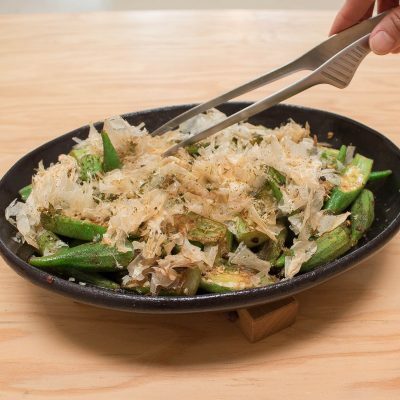 But, even if you can’t get such fresh ingredients in the season, with the increased availability and quality of pre-cooked bamboo and dried wakame, you can enjoy this dish all year round. I like to top it with a generous amount of shaved katsuobushi, as it gives extra rich flavor and makes the dish even more satisfying. 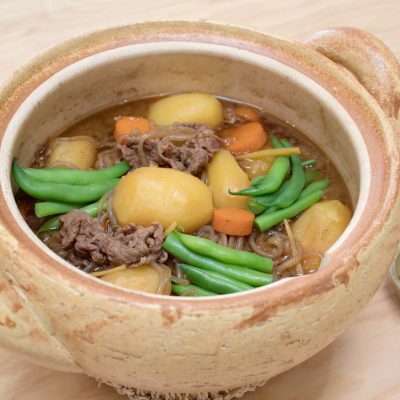 Hiyayakko is one of the most simple and beloved Japanese home dishes that is enjoyed all year round. It’s really about simple plain tofu, enjoyed with sliced scallion, shaved katsuobushi, and soy sauce or any condiments of your choice. 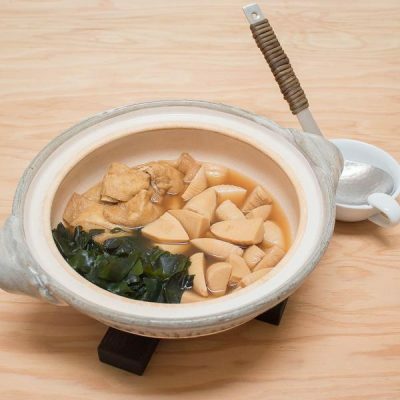 In the summer time, to make the maximum “cold” effect by both taste and visual, I like to serve the tofu in ice bath in a donabe. Also in this way, you have a beautiful presentation and can even impress your guests. 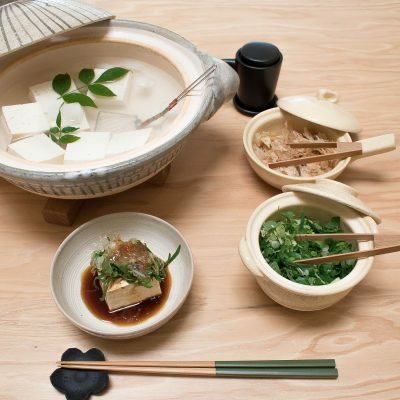 Medium-firm or soft tofu are recommended for hiyayakko, for the most pleasant texture. 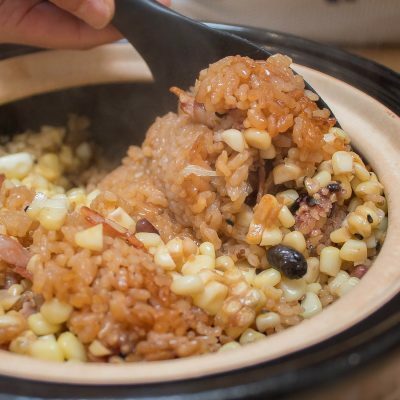 Dashi is the mother of Japanese dishes. 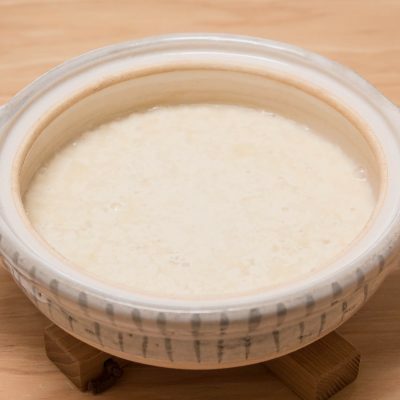 This is the basic awase dashi (dashi made of two ingredients – kombu and katsuobushi), and besides knowing how to make it right, using the high quality ingredients is extremely important to make good dashi. Here’s my basic dashi making process. It’s very simple and straightforward, and the result is always superb. 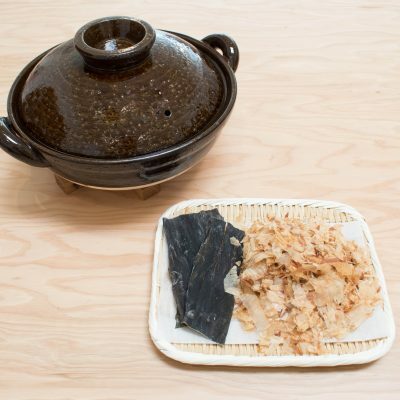 If you let the kombu sun-bathe (just leave it in a basket under the direct sunlight) for about 30 minutes before soaking in water, it would help increasing the vitamin D and umami levels of the dashi.